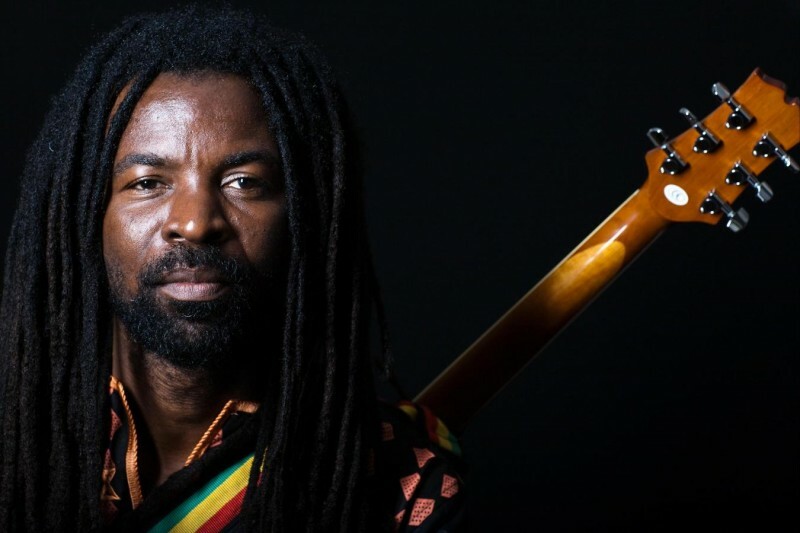 For those who think becoming a musician is easy, international reggae star, Rocky Dawuni says he used to empty his bank accounts to record songs. According to the ‘In Ghana’ hitmaker, his love for music grew to the extent that he didn’t mind using all his cash to make music. Speaking on Daybreak Hitz on Hitz FM, Mr Dawuni said spending on music did not matter because he believed his craft would pay off someday. Speaking on Ghana’s music industry, Mr Dawuni explained the dynamism of the international market has pushed most incomes to be generated from online streams. “The music industry has changed. We recorded the songs as a product but now the game has changed. One big thing that worked for me was when my music was accepted on American TV and films. “I got video games and TV shows patronising my songs and I broke that world with royalties and public rights. Now streaming has become the main way of income and live performances,” he said.